Twitter Inc (NYSE: TWTR) has signed Philippines carrier Globe Telecom as its first advertising partner in Asia for NBA live stream shows "The Starters" and "The Warmup." The companies will collaborate on these two NBA's live exclusive programs that are streamed on Twitter and also for custom NBA highlights on Twitter in the Philippines. These NBA shows have first-of-its-kind elements created specifically for integration with Twitter conversation. "The Starters" airs on Tuesdays at 11 a.m. ET/Wednesdays at 12 a.m. Singapore time, while "The Warmup" airs on Thursdays at 7:30 p.m. ET / Fridays at 8:30 a.m. Singapore time. 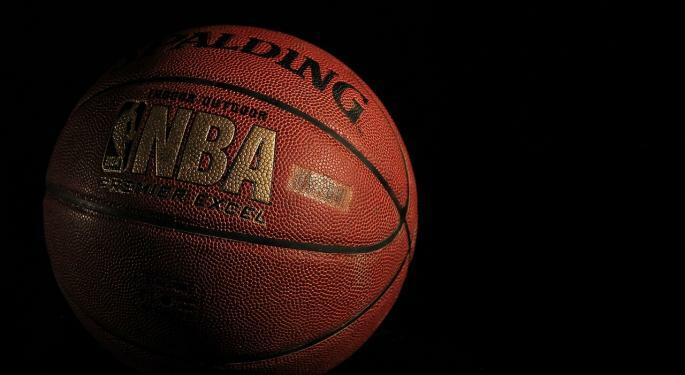 "Twitter is where the world of sport is happening every single day, and the NBA is no exception," said Maya Hari, Twitter's managing director for Southeast Asia and India, in a press release. 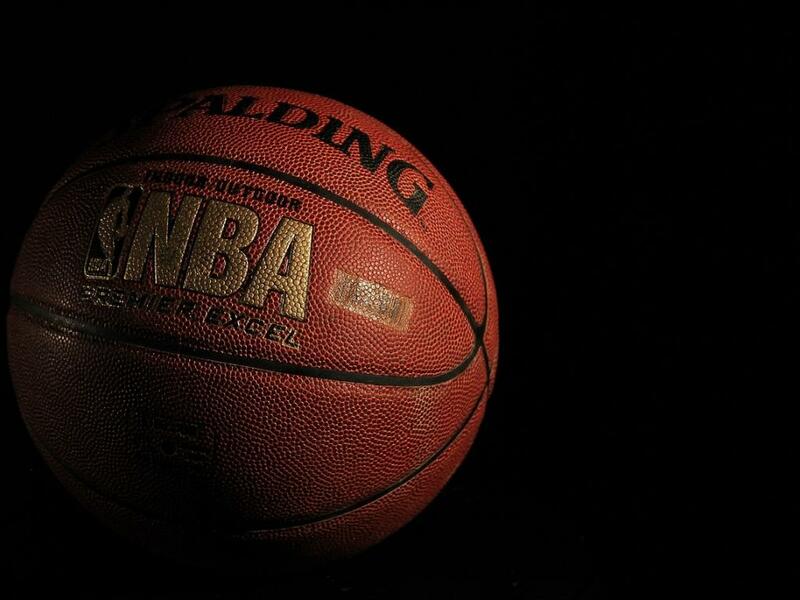 Since the NBA joined Twitter in 2009, the league has more than 23 million followers. Provides mobile, fixed line and broadband networks in Philippines. Operates internationally with presence in over ten countries and 736 roaming partners. Serves 55 million customers with about 6,800 employees. Principal shareholders are Ayala Corporation and Singtel. Member of Bridge Alliance, Asia Pacific's leading mobile alliance of 36 mobile carriers with a combined customer base of over 680 million. In Thursday's pre-market, Twitter was seen up 0.49 percent at $18.58.